I have a cake craving. 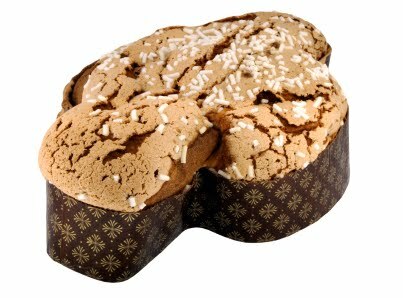 I am fantasising about Colomba Pasquale (Easter Dove), a soft, sweet, traditional Italian treat. 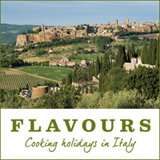 Like panettone – only better, some say. A pigeon-shaped pastry; a moist, buttery, bready cake topped with a sugary almond icing. Fluffy, moreish and melt-in-the-mouth. As well as the shape, he changed the recipe, taking out the raisins and adding a little something extra – amaretto. The rich, springy sponge is pricked with cubes of candied orange peel and topped with crunchy sugar and almonds. “Are you going to London? Princi’s bakery in Soho is sure to have them,” he adds helpfully - if a little randomly. I’m not going to London. I pick up some pancetta, a leek, still specked with soil, fresh cream and a big bag of organic pappardelle pasta. Supper. “Try Valvona and Crolla.” I am going to Edinburgh. Sometime soon. I check the website. They’ve had their delivery – and stock three different types: Colomba Sovrana (with sultanas, citrus peel and whole almonds), Colomba Cioccolato (with sweet Italian chocolate, no candied fruit) and Colomba Antica (rich in candied peel with a hazelnut and almond icing). I google again, becoming slightly obsessed by all things Colomba-shaped. Luigi’s in London (which stocks Truffle honey - I’m momentarily sidetracked) offers mail order (www.luigismailorder.com). I could, of course, try making my own…. Makes me want to grab one - two!